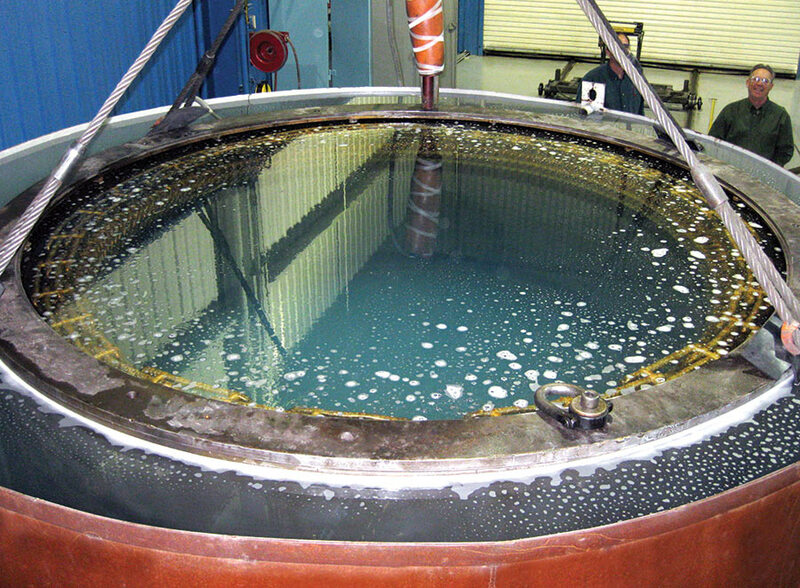 IPS maintenance and repairs for nuclear safety- and non-safety-related motors and generators, circulating water pumps and reactor coolant pumps comply with all federal regulations and professional standards, including 10 CFR50 Appendix B and ANSI 45.2. Do business with one IPS location and you’ve done business with all of them — we have one service standard for safety, quality, service, value and commercial terms, coast to coast. 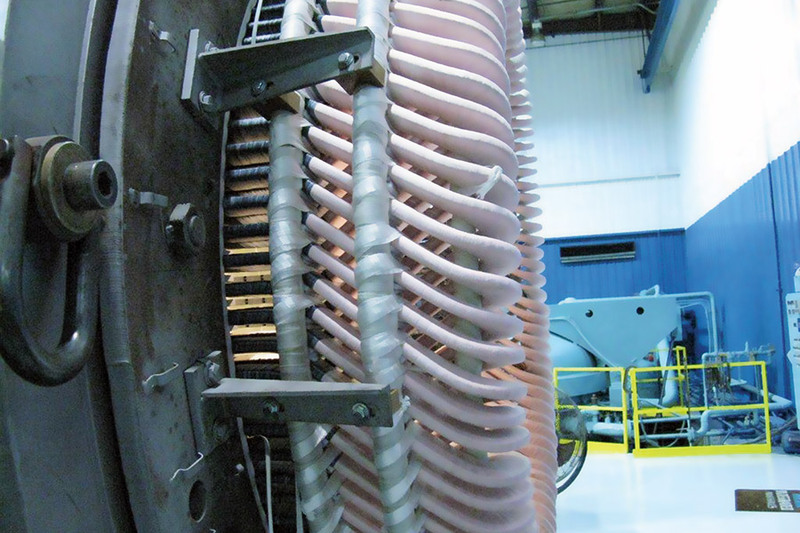 We can help you standardize your maintenance and reliability processes across your nuclear reactor fleet with CIPS (Continuous Improvement Process Solution), our operating system and cultural framework committed to documented safety and quality. 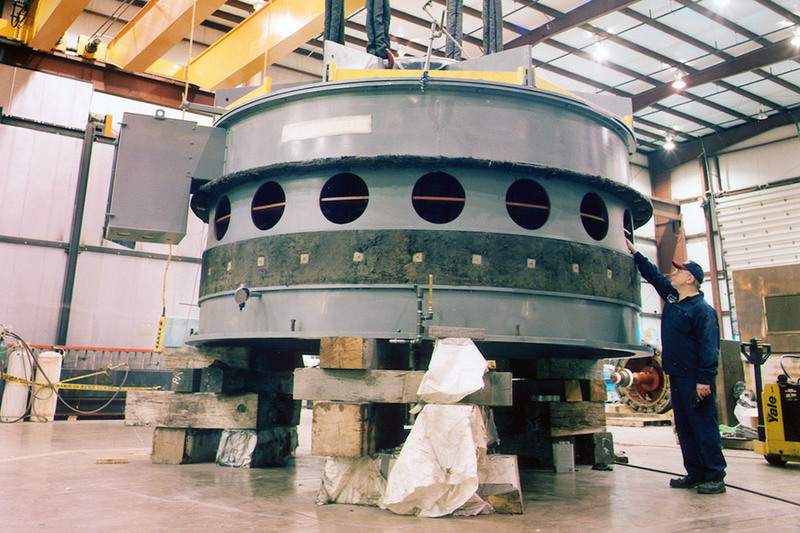 Two locations, IPS Cleveland and IPS Shreveport, lead our engineering, repair services and field services for nuclear power plants, with these services available through all of IPS locations coast to coast. IPS Cleveland completed its Triennial Quality Audit in April 2011. 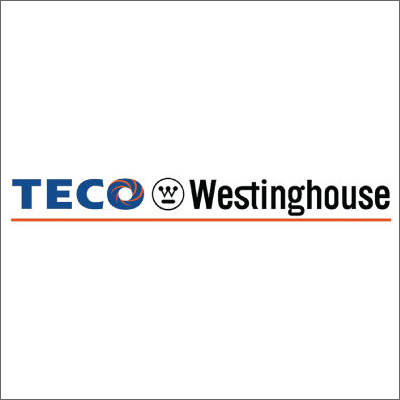 Our programmatic focus on safety and quality make us well-suited to support nationwide nuclear safety programs. 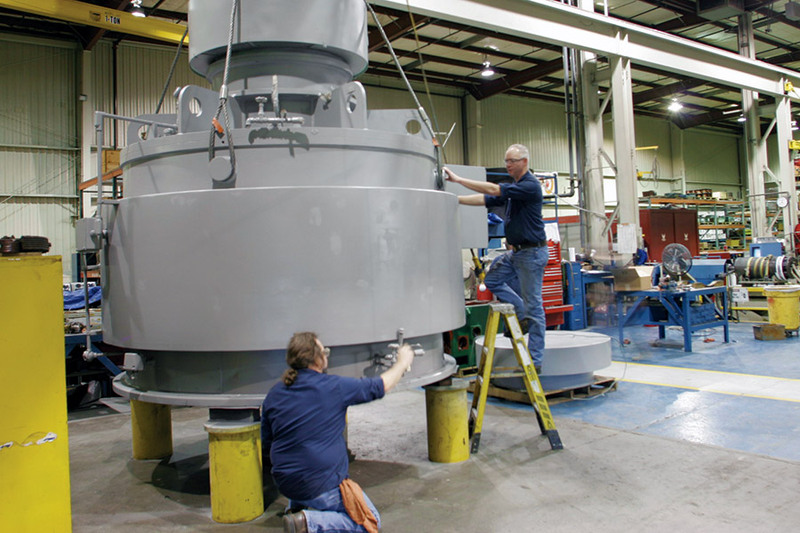 We offer complete in-shop repair services and field services for safety- and non-safety-related nuclear motors and mechanical equipment, including pumps, compressors and gearboxes. CIPS, the IPS operating system, helps us deliver the highest possible safety and quality, with competitive costs and lead times the competition can’t match. The IPS Nuclear Quality Assurance Manual ensures that our work on nuclear assets meets or exceeds all customer specifications. Our QA architecture uses the NUPIC checklist with all 18 separate sections of the 10 CFR50 Appendix B program, documenting policies, procedures and instructions affecting quality. IPS internal audits and our nuclear power customer audits confirm that we offer industry-leading safety, quality and lead times. We welcome compliance audits by qualified, independent third parties concerning our overall performance, recordable injuries and their severity (our Experience Modification Ratio is well below the industry average). 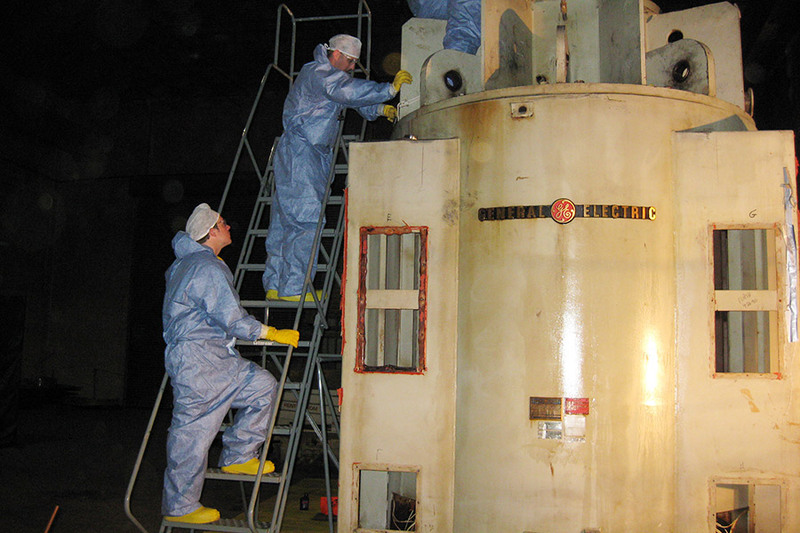 IPS partners with selected U.S. companies to decontaminate nuclear motors to free-release condition for repair and rewind. 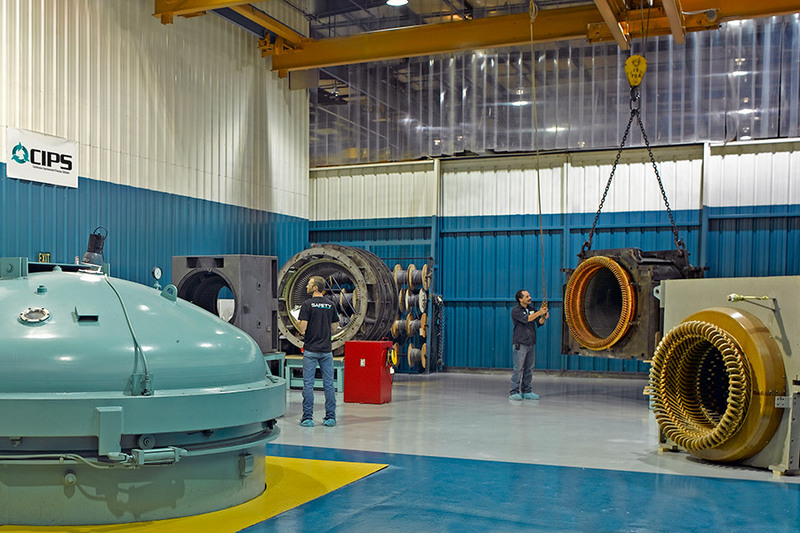 When contaminated nuclear motors can’t be free released, IPS service technicians repair and/or rewind the apparatus in its contaminated state at our partnering facility. IPS uses the industry’s most advanced array of diagnostics, to validate recommendations, document “as received” and “as shipped” performance, and support one service standard coast to coast. 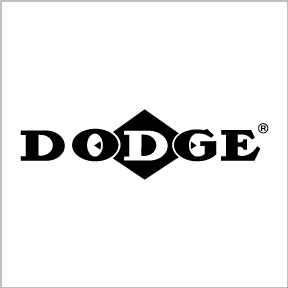 We maintain a robust commercial-grade dedication program, procuring all safety-related perishable items from audited 10CFR50 Appendix B suppliers. Our supplier audits include inspection and testing of all parts, use commercial-grade survey verification, source surveillance verification and supplier source evaluations. Whether we’re performing scheduled maintenance, working within a planned outage window or responding to an emergency call, we bring more to the job — more engineering, more experienced winders and field services specialists, and more technologies, all backed by IPS coast-to coast resources. We offer a range of services that plants with older assets find useful. 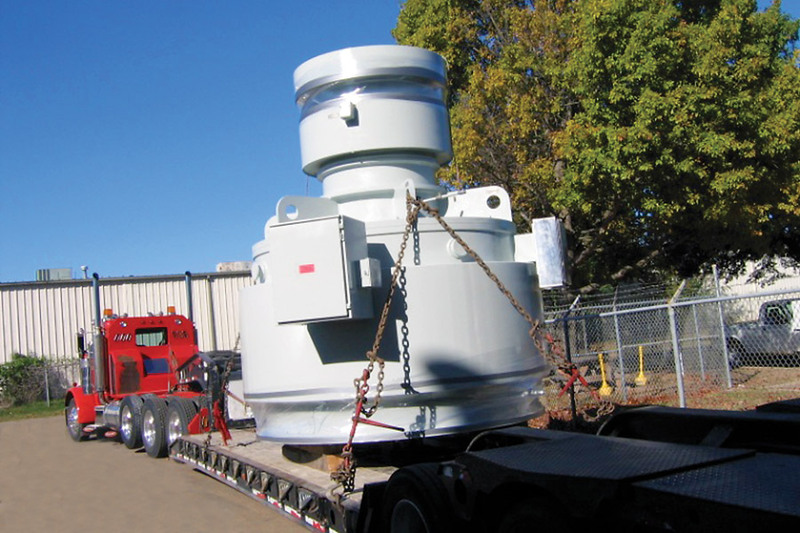 These include predictive and preventive maintenance for safety- and non-safety-related nuclear motors, pumps compressors and gearboxes, plus training for in-house maintenance personnel.